Along with our complete printing, labeling, screening and fulfillment services abilities, Action Packaging offers an array of flexible packaging for a wide variety of applications. Our capabilities in terms of flexible packaging include up to 12 different colors and 30 inches wide, in a variety of materials and styles. Some of the flexible packaging available from Action Packaging are full body shrink band, PVC (polyvinyl chloride film), and PETG (Polyethylene Terephthalate Glycol) film. 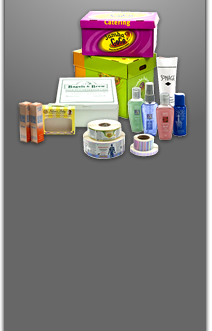 We can cover your shrink film needs. What is flexible packaging and what is it used for? Flexible packaging is a form of packaging that has no rigid structure of its own (such as hard plastics), but actually conforms – and follows the contours of – the product that is enclosed in it (and is protected by it). 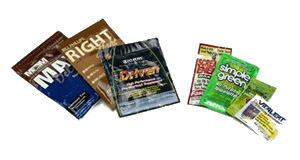 Examples of flexible packaging include liners, pouches, seals, sample packets and bags. Flexible packaging can be composed of film, plastic, paper, or foil, to name a few materials. Some flexible packaging products manufactured by Action Packaging are resealable zipper pouches, stand-up flexible packaging (stand up pouches), neckbands, and tamper-evident safety seals. 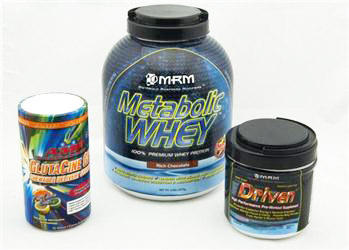 Action Packaging tamper-evident safety seals are used in industries such as food and beverage items, consumer products including music CDs, pharmaceuticals, computer software packages, and nutraceuticals. 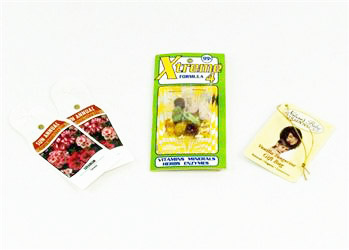 Other flexible packaging goods include three sided seal bags, zipper bags, and medical bags. To further meet the flexible packaging needs of our current and future customers, Action Packaging has installed a 20” wide web press. Our web press is capable of handling the high-volume production requirements for flexible packaging of our clients, in the materials that are specified. No matter how small or large your flexible packaging needs, Action Packaging can work with you from initial design concept to production (from a few pieces to small, medium and large volume production runs). In addition, we can combine labeling, color printing, and fulfillment services (to name a few) to meet your most complex flexible packaging specifications – and Action Packaging can consistently deliver your end product faster, better and priced reasonably. Give the specialists at Action Packaging a call or email today for all your flexible packaging requirements!